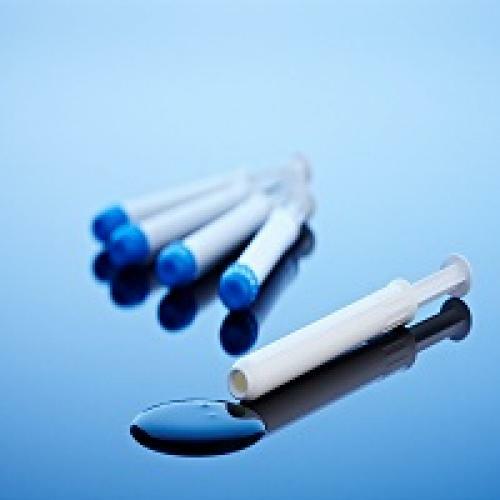 Starpharma Holdings Limited is a world leader in the development of dendrimer products for pharmaceutical, life-science and other applications. Starpharma’s women’s health product - VivaGel® BV is based on SPL7013, astodrimer sodium, a proprietary dendrimer. 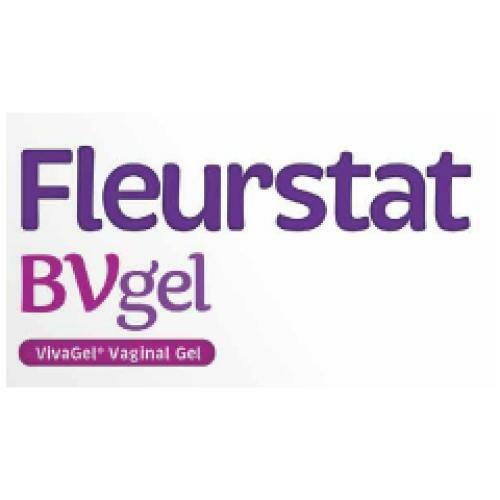 VivaGel® BV is approved for marketing in the EU and is available for sale in Australia for bacterial vaginosis (BV) and a new drug application has been submitted to the US FDA. 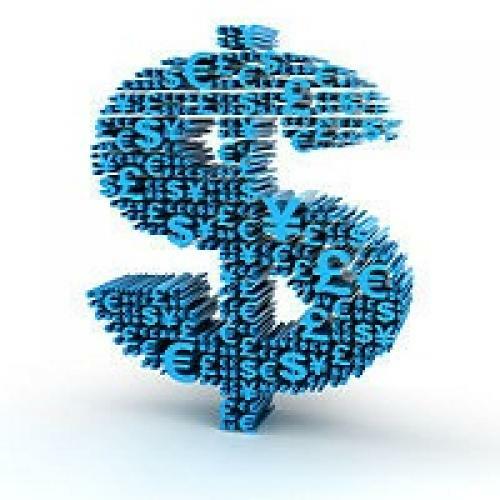 Starpharma has licensed VivaGel® BV to ITF Pharma for the US; Mundipharma for Europe, Russia, CIS, Asia, the Middle East, Africa and Latin America; and to Aspen for Australia and New Zealand. Starpharma also has licence agreements to market the VivaGel® condom (an antiviral condom which includes VivaGel® in the lubricant) in several regions, including Australia, Europe, Canada, China and Japan. The VivaGel® condom has been launched in Australia and Canada under the Lifestyles® Dual Protect™ brand. In the wider pharmaceutical field, Starpharma has both partnered and internal programs in Drug Delivery. Starpharma’s DEP® drug delivery platform has demonstrated reproducible preclinical benefits across multiple internal and partnered DEP® programs, including improved efficacy, safety and survival. 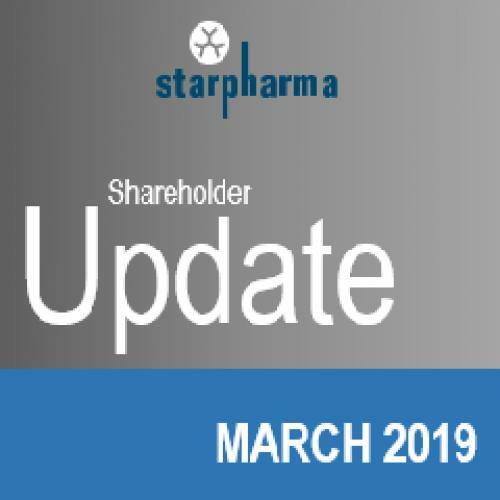 Starpharma has two internal DEP® products – DEP® docetaxel and DEP® cabazitaxel - in clinical development in patients with solid tumours, and further DEP® products approaching clinical development. Starpharma’s partnered DEP® programs include a multiproduct DEP® licence with AstraZeneca, which involves the development and commercialisation of two novel oncology compounds, with potential to add more.